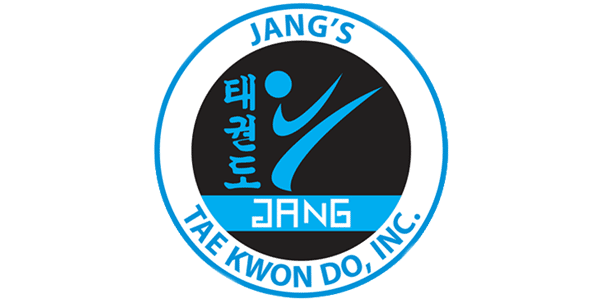 Jang's Taekwondo officially opened in August 2000 and offers the ultimate in fitness and self-defense at 1006 S. McLean Boulevard in Elgin. Come discover the power that this traditional Korean martial art can add to your life! "The journey of 1,000 miles begins with a single step." So take that first step by learning how martial arts training is a total self-development program that will make you physically, mentally and emotionally stronger. Then take the next step on your life-changing journey and begin a trial program-- we offer an introductory special for new members. Only those who have experienced the thrill of our classes can truly understand how good it makes you feel! Discover the power of family unity!